Packers score, you score! 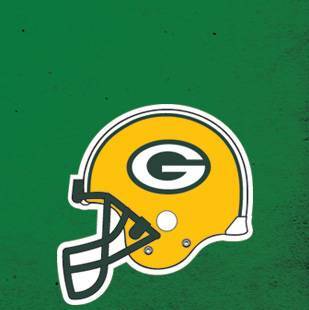 Every time the Packers end the drive with a touchdown, we will knock $.50 of the price of Miller Lite or Leinenkugel's Curley's Ale! Make sure to stop in this Sunday and make every game a "home" game!